The last tour of the amateur age saw Gavin Hastings captain the side with Ian McGeechan as coach for the second time with Geoff Cooke as tour manager. 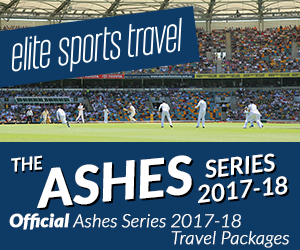 England supplied the bulk of the players for the tour with 17 of the 30 players on tour being picked and seven of their forwards being selected to play in the final two tests. The All Blacks narrowly took the first test with a debatable last minute penalty securing victory from the boot of Grant Fox. The Lions fought back in the second test though through a Rory Underwood try taking the match 20-7 and setting up the decider in Auckland. The Lions started the final test strongly taking a 10 point lead early on, but the might of the All Blacks told as they slowly pulled back that deficit and ran away eventual 30-13 winners.